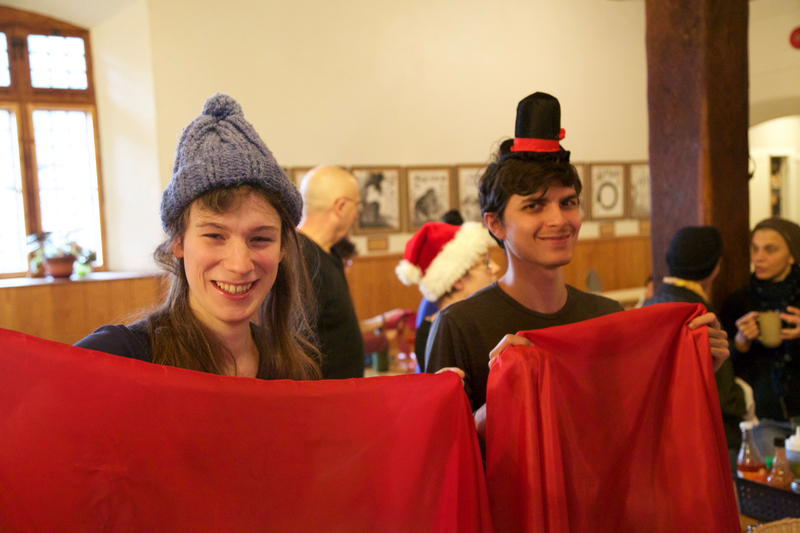 Every year, Zen Mountain Monastery hosts a festive and family-friendly holiday gathering for people across Ulster County who may otherwise not have such an opportunity. From its inception in 1988, this event has been offered in collaboration with the area’s merchants, restaurant owners, professionals and community members who contribute food, gift items, holiday decorations, cash donations, and volunteer labor. Each year, approximately 400 folks come from area shelters, group homes, agencies, and from local neighborhoods to receive good food, music, companionship and gift-giving. The outpouring of generosity and goodwill has made this unique community collaboration a wonderful experience for all involved. The Holiday Dinner is a non-denominational event, free to all, and takes place rain or shine (or snow). 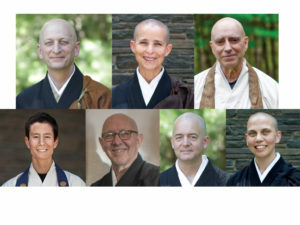 Those interested in attending this event—or donating cash, food, gifts or time—are asked to contact Zen Mountain Monastery, at mro@mro.org or (845) 688-2228. If you are interested in staying the night and volunteering on the day of the event you may register online for this event. The weekend is by donation. All donations are tax deductible.